Want to know where to buy a mattress? 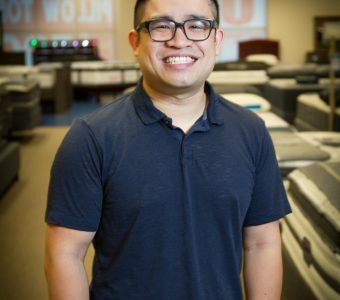 Stop by Mattress World Northwest, the #1 mattress retailer in Oregon, at our store located on the Town Center Loop, just off exit 283 on the I-5. 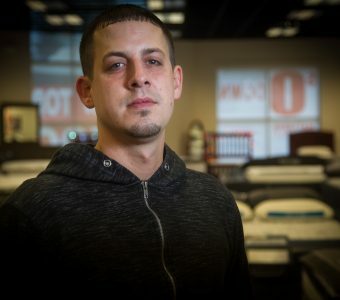 We are proud to serve Oregon with the biggest selection of high quality mattresses at the lowest prices, and our experienced Sleep Specialists are committed to working with our customers to make sure you get a good night’s sleep. And other solutions for your ideal sleep setup! 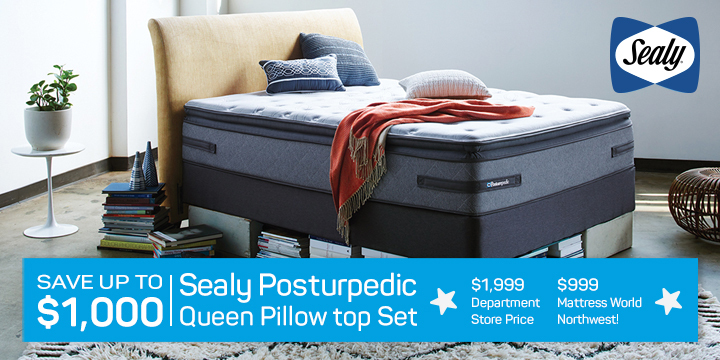 Whether you suffer from back and neck pain, poor circulation, sleeping limbs, sleep apnea, or you simply struggle each night to get a full and uninterrupted rest, our trained Sleep Specialists can help you find the best mattress for your health needs. We can match your preferred sleeping position to mattress materials to ensure proper spine alignment, and are ready to guide you through the many advantages that memory foam and latex mattresses offer sleepers with back, neck and circulation problems. Is your mattress triggering your allergies? 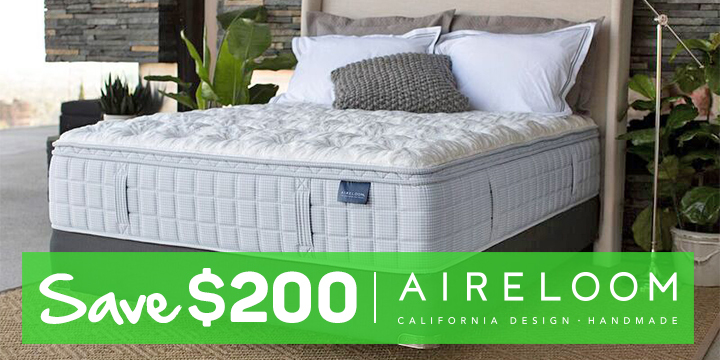 Test out multiple allergy-free mattress options at our Wilsonville mattress showroom! “Big box” chain stores pass their enormous overhead costs onto you, the customer. But at family-owned and operated Mattress World Northwest, our local partnerships and low overhead help you save your hard-earned dough. 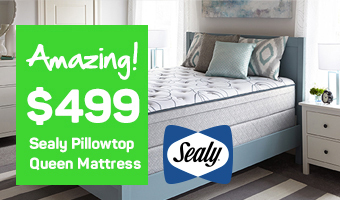 We offer the top bed brands and models at the lowest mattress prices, with special mattress deals, sales and financing options offered all year round. Our mattress store is just one of 11 convenient showroom locations in the Portland, Oregon area. We take the time to explain to you the latest advances in the science of sleep, so that you can make the most informed decision about which bed is right for you, regardless of your budget. Stop by today and experience for yourself our legendary customer service, and remember to ask about deals on select floor models and find out if you are eligible for one year of free financing! 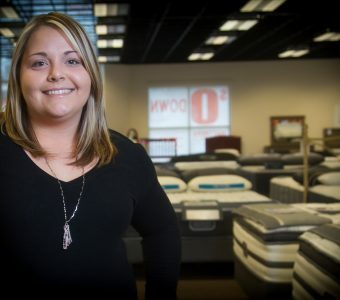 "I Was Totally Impressed With The Customer Service We Got At Mattress World"